A couples treatment room at Drift Spa at Riverhouse on the Deschutes. There are numerous benefits associated with taking a break from technology, including decreased stress, improved self-esteem, better relationships, and more. 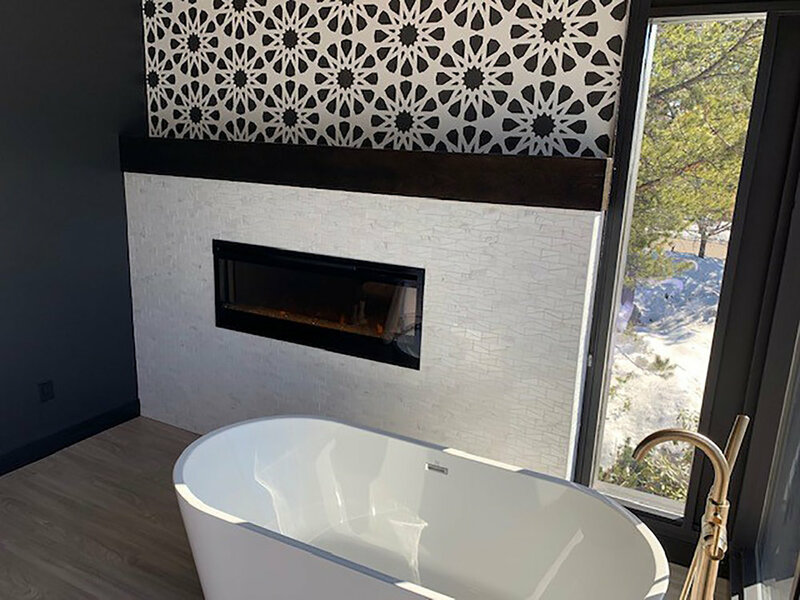 Recognizing the importance of this, Riverhouse on the Deschutes—a modern hotel surrounded by natural beauty in Bend, Oregon—has launched a Digital Detox Package to coincide with the grand opening of their new, luxurious spa, Drift Spa. The Digital Detox Program allows guests to hand over their phones upon check-in for the duration of their stay, and instead of television they are able to enjoy books, games, and a variety of other activities around Bend. The package encourages visitors to spend more time exploring, hiking, meditating, and relaxing—without the distraction of technology. A luxurious private tub in one of the spa’s treatment rooms. 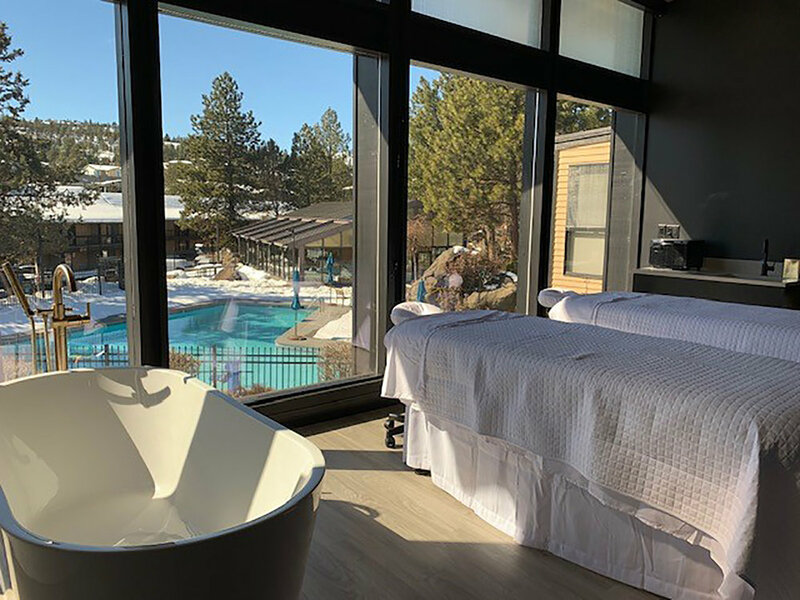 Guests at Riverhouse on the Deschutes can also enjoy relaxing and rejuvenating treatments at Drift Spa, which offers a variety of herbal and organic massages, body treatments, natural facial treatments, and other beauty services. The spa has nine treatment rooms, including a room for fireside meditation and a couple’s room. It also uses environmentally-friendly, cruelty-free products, and hand selects each product and treatment to ensure that guests find a perfect match.